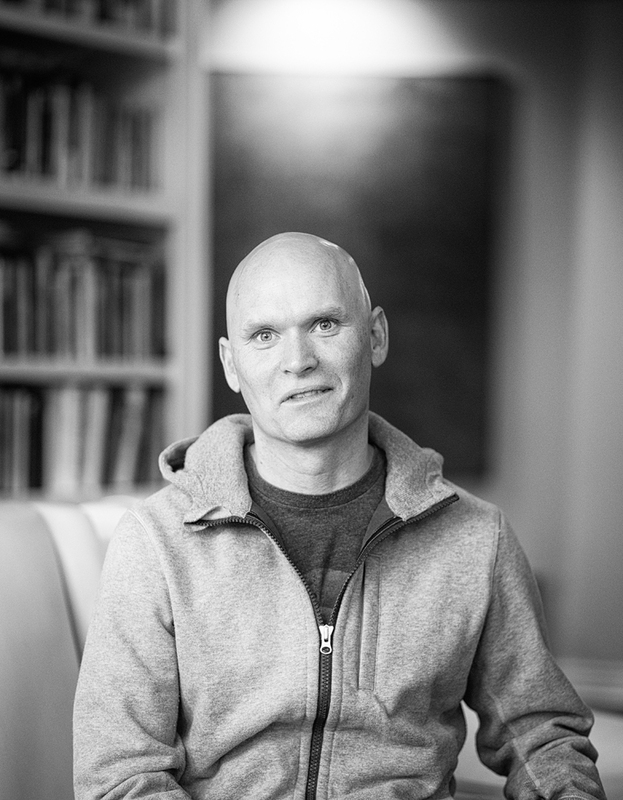 Excellent discussion about All the Light We Cannot See by Anthony Doerr with Pageturners getting off track a bit talking about world conflicts, the latest instalment of SBS Television Show Insight and much more. And also a great discussion about the title alluding to radio waves, fear, the blind girl, good and evil. Comments included it was too contrived, told in the present tense, he overdid things, bit predictable, too many coincidences, sometimes difficult to read because of the cruelty but the reports of amazing human kindness and stamina made up for it, the narrative jumped around a lot in time and place, good story, well written, reminded me of The Book Thief, all the characters really well drawn, some people were trying to do the right thing despite the War and devastation, got me in right from the start, beautifully written, very moving, loved it. Review ratings averaged 4.5 out of 5.